Where should a campus begin in its quest to improve security, increase operational efficiency and deliver the cutting-edge technology that campus stakeholders now expect? Access control solutions of all types, including card and biometric access management systems, locks and door hardware, are installed in educational and healthcare facilities at a record pace. Additionally, nearly three out of four hospitals have purchased visitor management systems and/or secure front entrances or are considering doing so. 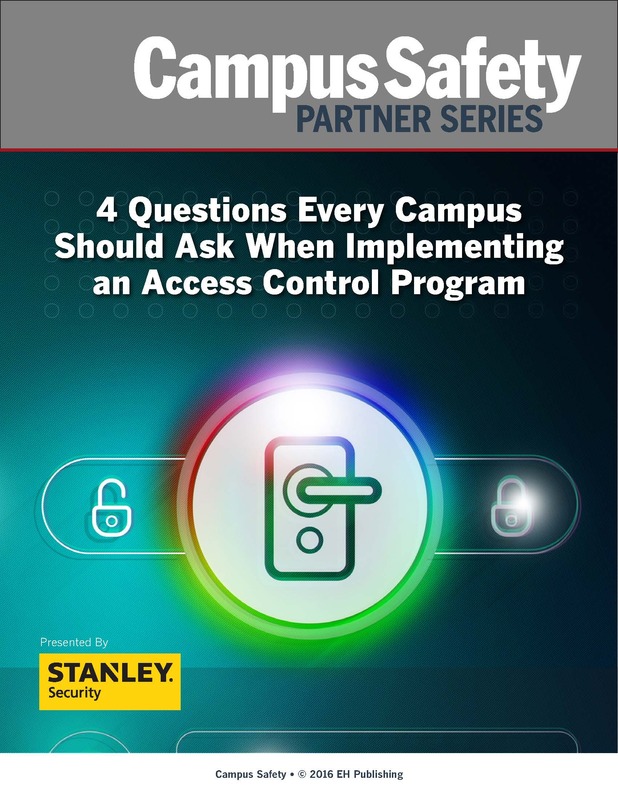 This white paper addresses the four questions institutions of higher education and hospitals should ask when implementing a campus access control program.